Rebranding the country's premiere student placement center for the Millenial market. Having been in the study abroad industry since the 1980's, Inter-Ed is an established name in the field of academe. However, with a fast changing market and a consumer base that is looking for different avenues to interact with brands, they knew they needed to fix their messaging and come up with an identity system that resonates with their intended audience. 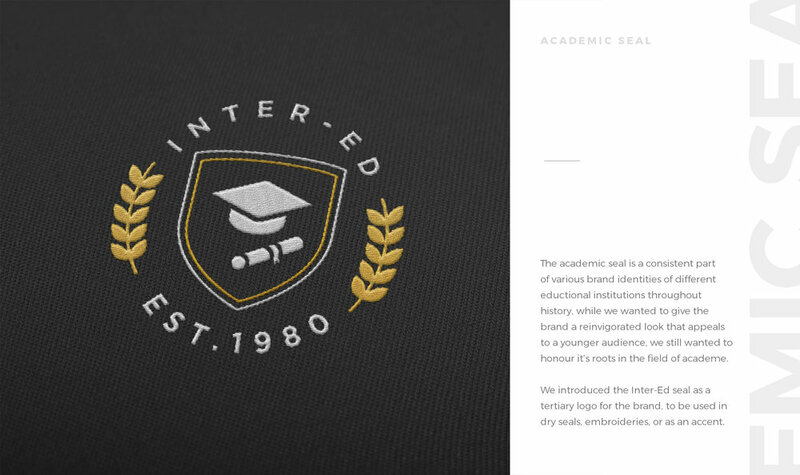 Agape Design Studio created the entire rebrand for Inter-Ed including strategy, logo redesign, identity system, photography, and social media. We knew that a mere face lift won't be enough to fix the brand's disconnect with their audience. Diving deep into the target market’s consumer behaviour and how they make choices in terms of their schooling, we found out that students nowadays value experience and seek a deeper connection with their academic choices. Because of this, we wanted to focus the messaging on how studying abroad can create life-changing and inspirational experiences for the students. 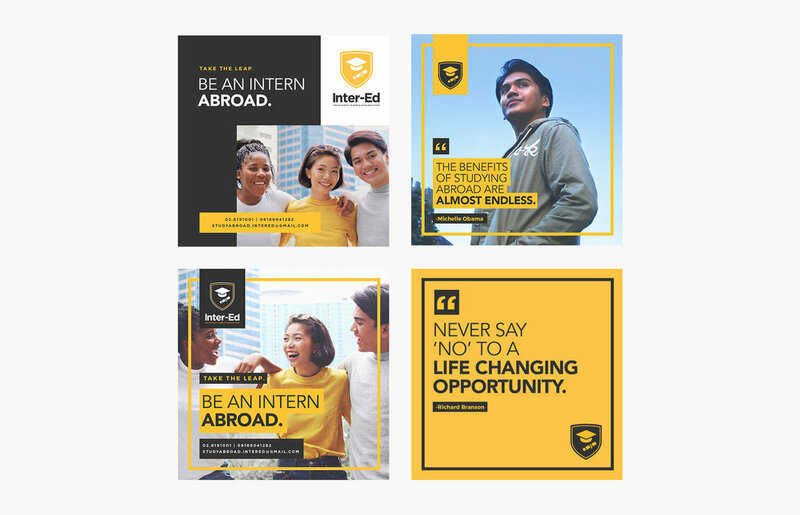 To further driver home the message of creating life-changing experiences through studying abroad, we helped Inter-Ed launch the #LifeUnboxed campaign, with the key message of "Engaging minds, transforming lives".